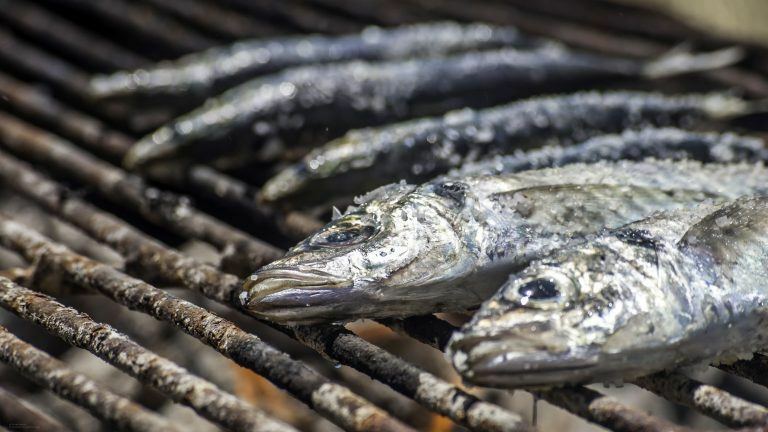 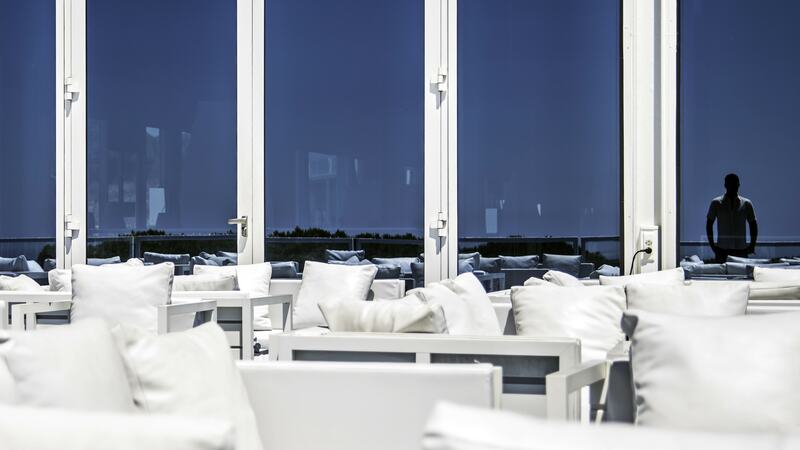 The freshest salads, seafood and grill served with incredible views of our infinity pool, the Atlantic Ocean and Oitavos Dunes. 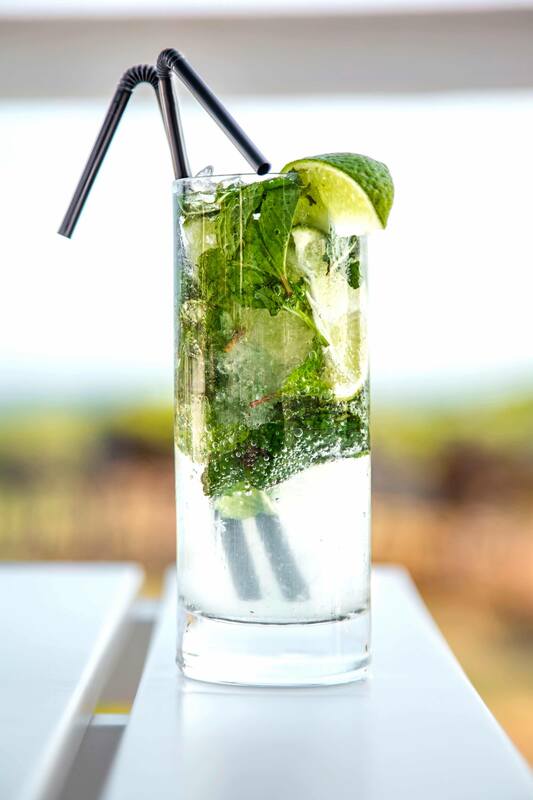 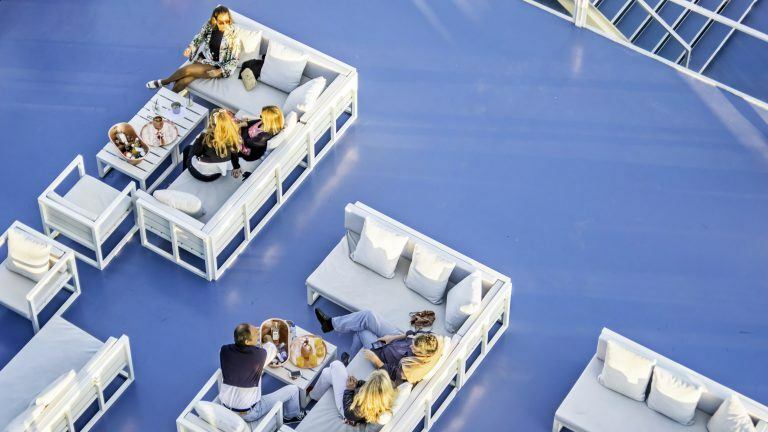 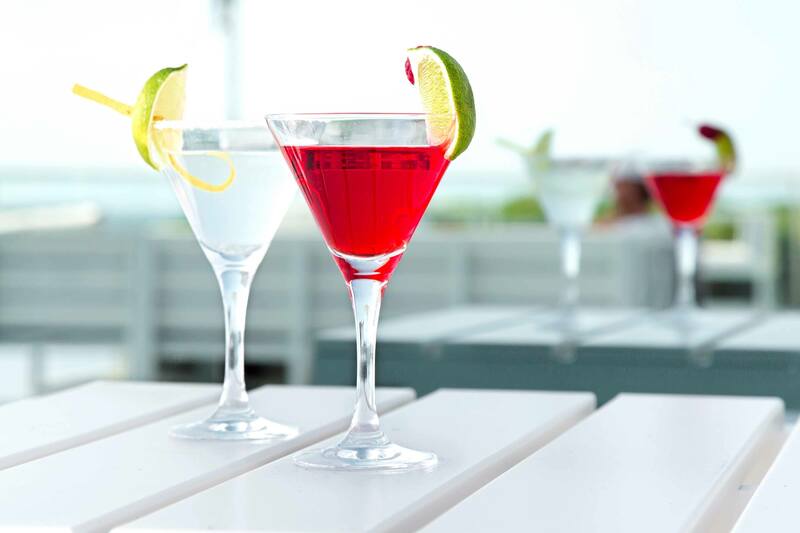 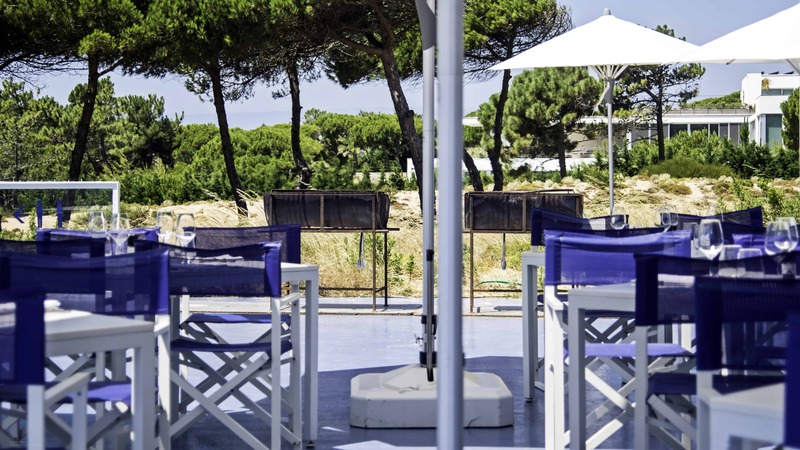 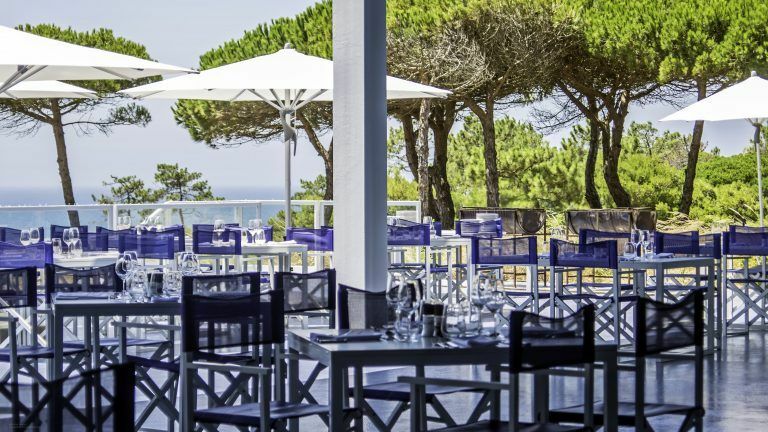 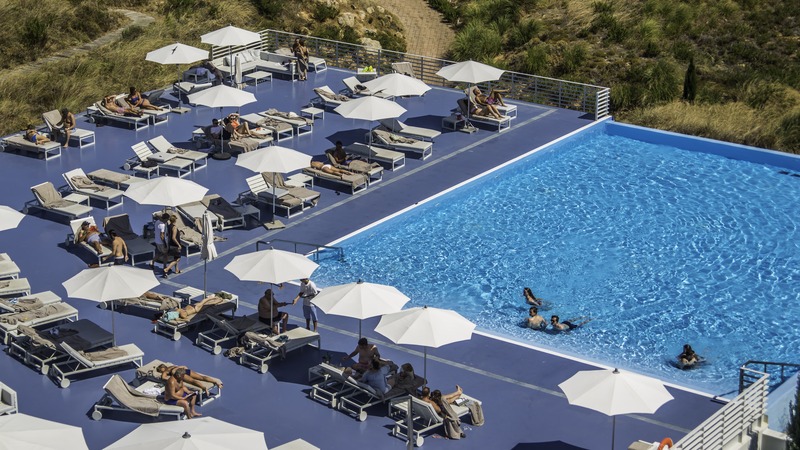 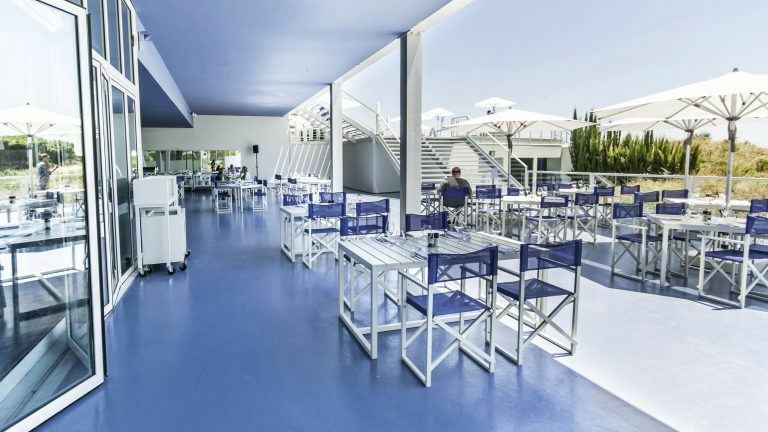 The Atlantico Pool-Bar is a casual and relaxed open-air poolside restaurant in The Oitavos. 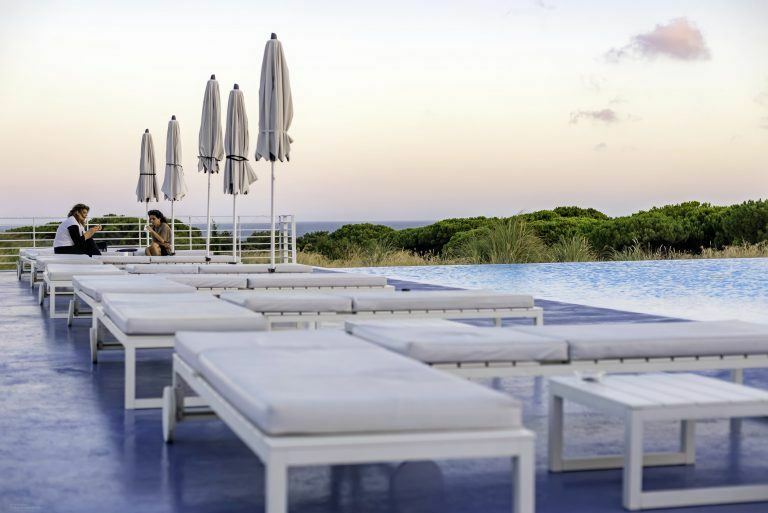 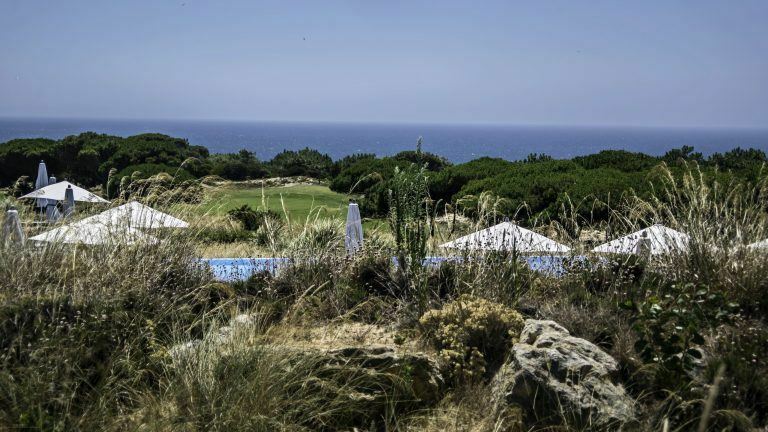 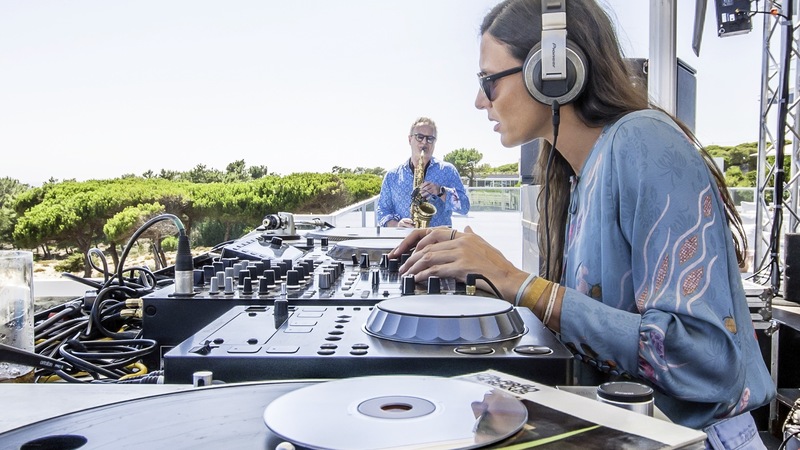 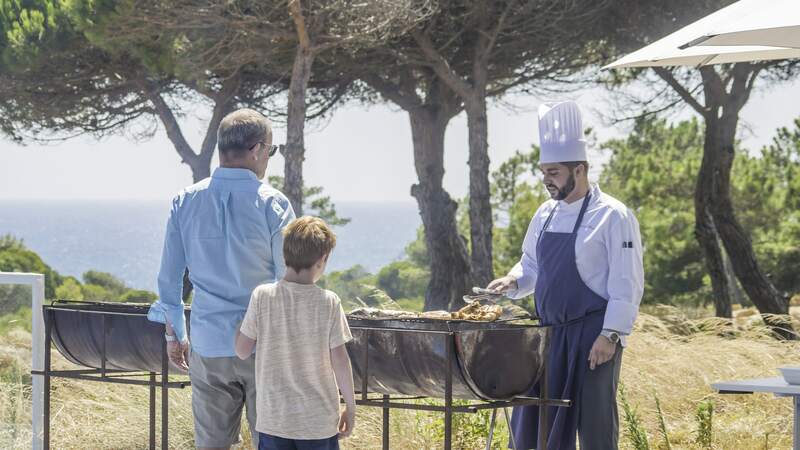 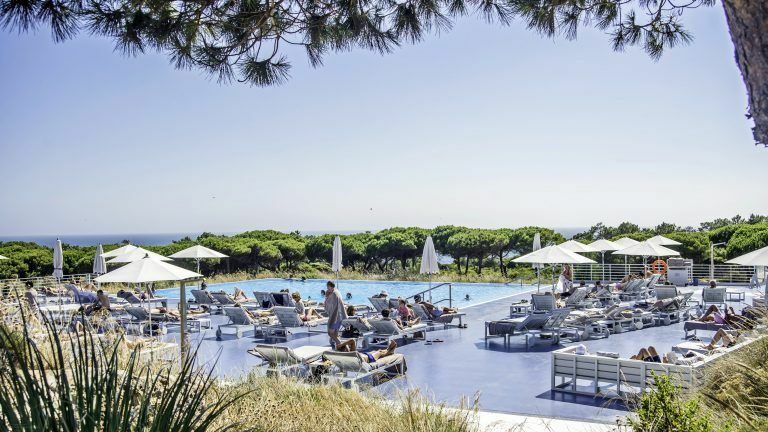 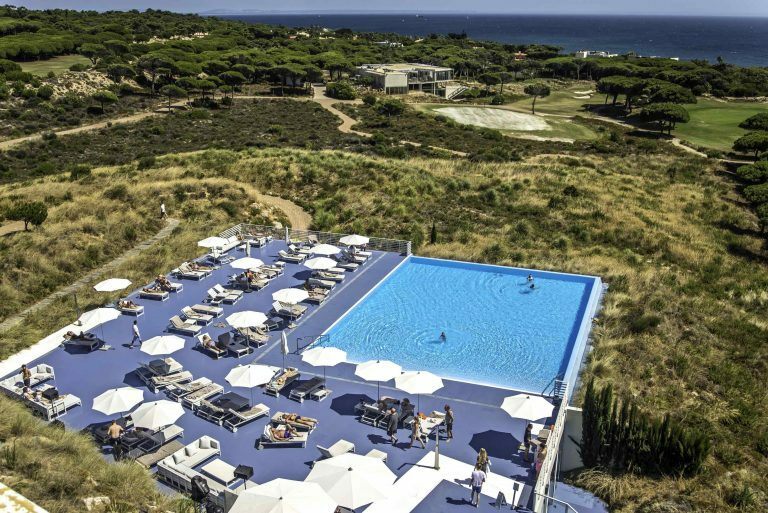 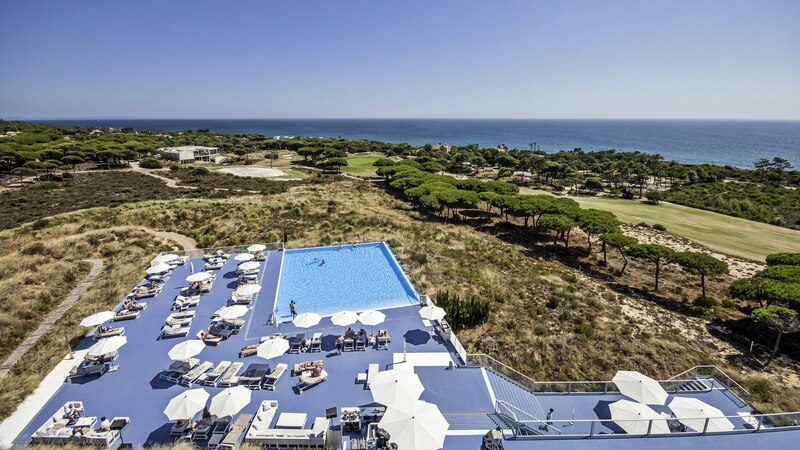 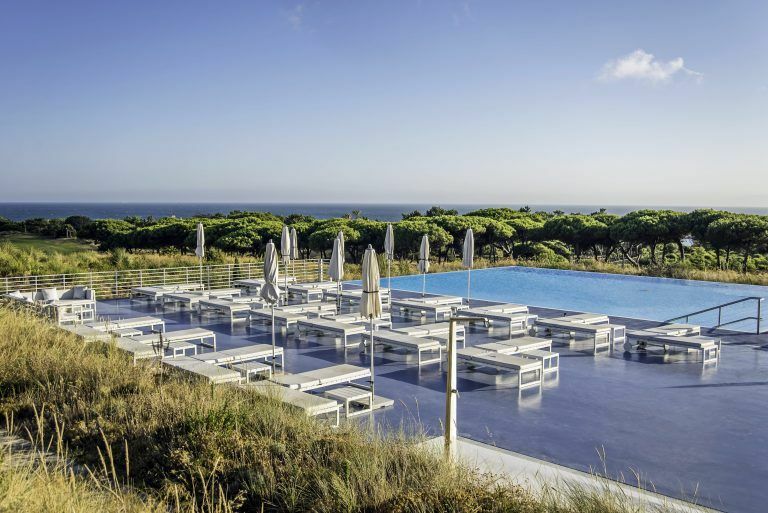 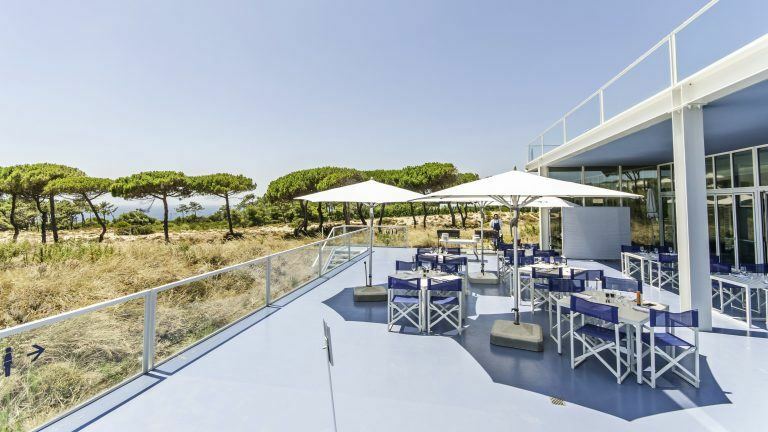 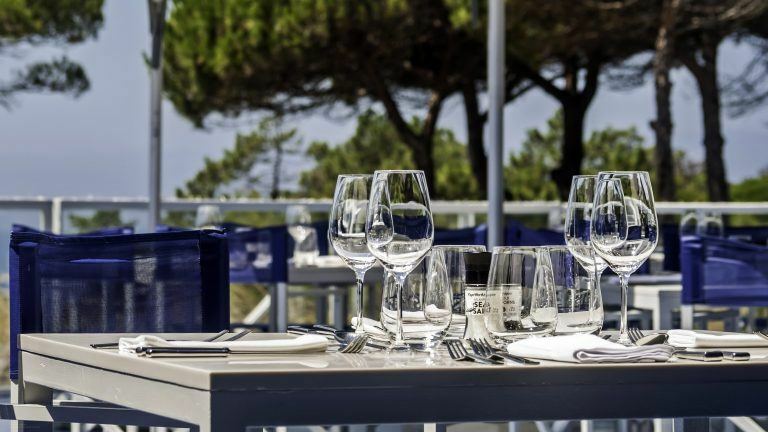 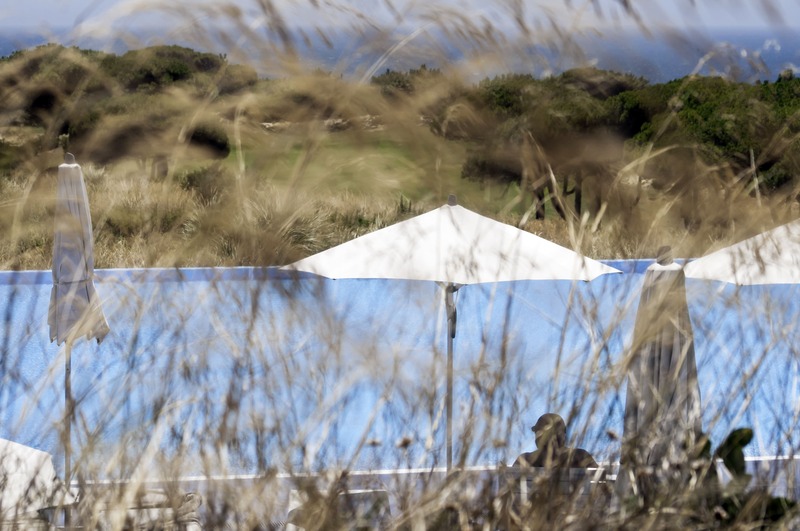 Here, guests enjoy the vibrant energy of The Oitavos estate, with the Dunes, Ocean and Golf views, enhanced by chill-out tunes that play all afternoon. 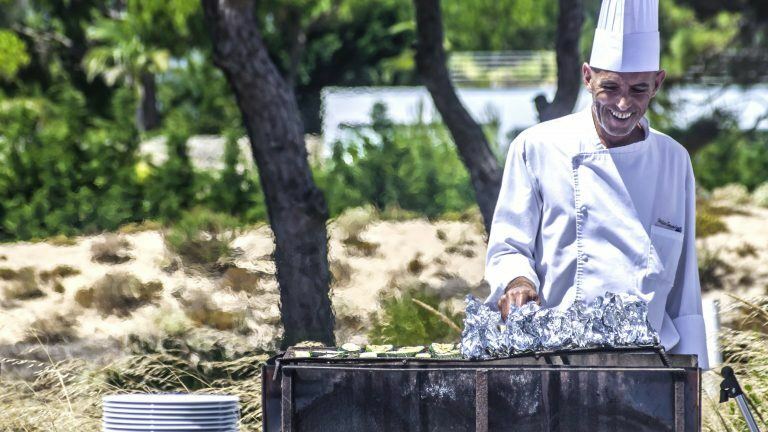 Indulge in our selection of poolside classics, inspired by all-time favourite comfort food. Then satisfy that sweet craving with our sweet moments, chocolate and fruit mousses and the freshest local ice-creams.